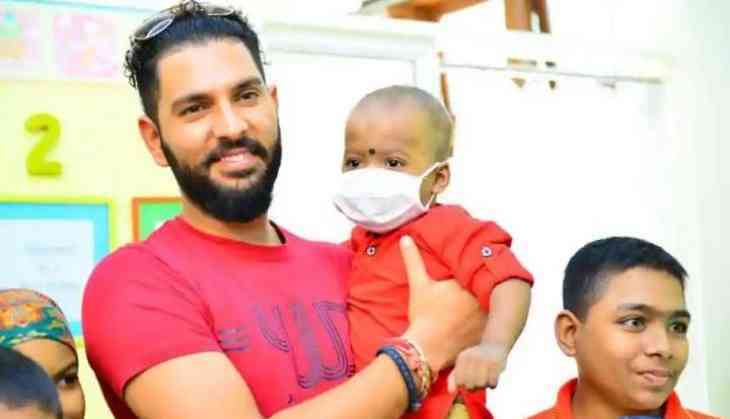 Indian cricketer Yuvraj Singh, a cancer survivor himself spoke to Hindustan Times about how he’s trying to create awareness about cancer through his YouWeCan (YWC) Foundation. The cricketer known for hitting six sixes in a row in T20 World Cup and taking the Man of the Series trophy in 2011 World Cup was suffering from cancer during the tournament. “Lack of awareness is a huge issue. About 15 lakh new cancer cases are reported each year and 70% are at advanced stages. It’s mainly due to lack of awareness and early detection facilities, and we’re working hard to address this,” Yuvraj said on lack of awareness about cancer and its treatment. READ NEXT >> World Cancer Day: Ailing Manohar Parrikar on ‘duty’ with drips, tweets on World Cancer Day; here’s what Goa CM has to say!